Former NSA contractor Edward Snowden is legally eligible to obtain Russian citizenship, his lawyer said, after it was announced that his asylum status had been extended for 3 more years. “Essentially, he now has every reason to apply for [Russian] citizenship in the future, in a while, as the law [states] that one needs to spend no less than 5 years on the territory of Russia [to be granted citizenship],” Snowden’s lawyer Anatoly Kucherena told RIA Novosti news agency. "This means that if he decides [to apply for citizenship] in the near future, it will be legally possible. He has now lived in Russia for almost four years, has not violated any laws, and there are no [legal] claims against him – this is one of the reasons his residence permit was extended,” Kucherena explained. In a statement to Interfax, Kucherena also expressed hope that the incoming US administration headed by Donald Trump will change Washington’s attitude towards the former whistleblower. Addressing speculation by former CIA acting director Michael Morell that Snowden might be deported to America as a “gift” to Trump, Kucherena said that there was little chance of that happening, and suggested that a better inauguration present would come from the American intelligence agencies themselves. “Probably a better present for Trump would be some repentance on behalf of the former members and the heads of the CIA, NSA, the former US attorney, for them to come and explain to the American people what they have done and how they have monitored citizens and why they interfered in their private lives,” Kucherena told RT in a separate interview. The prominent lawyer also commented on the reduced sentence of Chelsea Manning. “Regarding Obama and the reduction of Manning’s sentence, I have to say this is an attempt to save face. Because if Obama really wanted to understand the situation and punish those who are involved in the illegal surveillance and collecting of data on citizens who are not even suspected of a crime, he would have made this decision long ago,” he said. The news of Russia extending Snowden’s residence permit was first announced on Tuesday, when Russian Foreign Ministry spokesperson Maria Zakharova confirmed in a Facebook post that his asylum renewal had been secured. Her post came in response to an op-ed by former CIA Director Michael Morell published Sunday in the The Cipher Brief, in which he suggested Edward Snowden be presented as the “perfect inauguration gift” from Vladimir Putin to Donald Trump. Zakharova responded sharply, saying that Russia does not betray its principles and does not hand out “gifts,” especially when these “gifts” may face prosecution. “You failed to understand Russia, Michael Morell,” Zakharova stated, implying that Russia does not surrender those who might be unfairly prosecuted in another country. 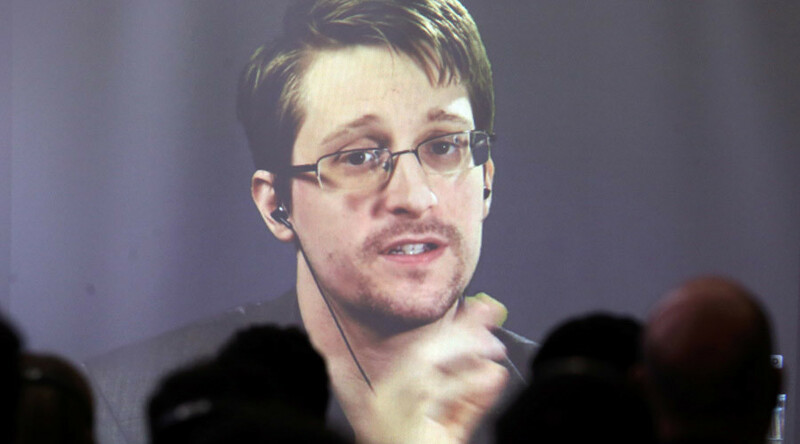 Edward #Snowden's lawyer says he has "every legal basis to get Russian citizenship". Looks like he'll not be #Putin's gift to #Trump. 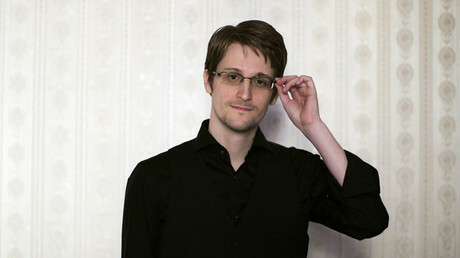 Snowden, 33, fled the United States and disclosed mass surveillance programs used by US intelligence services back in 2013. He was eventually granted asylum in Russia for one year, which was later extended to three years and now prolonged further. Following his revelations, the US authorities revoked his passport and launched a legal case against him on charges of theft and violating the Espionage Act. If he returns to his homeland, he may face criminal proceedings and, most likely, a lengthy prison term.